Are you looking to redecorate your classroom for the new academic year? Look no further. We here at Boss’s Cabin have innovative designs that will give your new classroom the exact look you want. Institutional furniture is something that should not be compromised on because children invariably learn better when they sit comfortably. The tables and chairs in the classroom must be robust enough to take a lot of wear and tear. A certain degree of flexibility is also necessary because different students may sit at the same table at different times. The good news is that our modern institutional furniture comes in a variety of designs and is well able to cope with the rigors of life in the classroom. 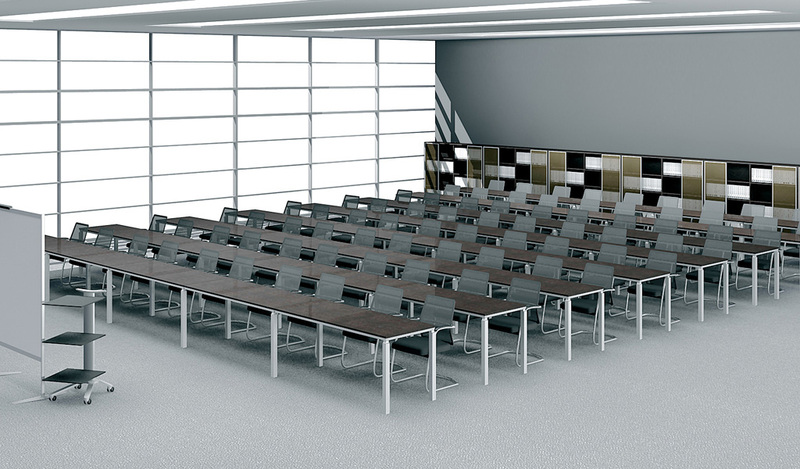 Classroom furniture – chairs & tables can be placed together or separately, depending on whether group or individual learning is taking place. Think about how old your students are, and how you want to use the room. Calculate how much space you have, if only with a rough design. Then calculate the number of desks that can fit into the available space. Remember that not only offices should not have the monopoly on comfortable furniture! The principle should extend to schools too which also include staff rooms and offices. 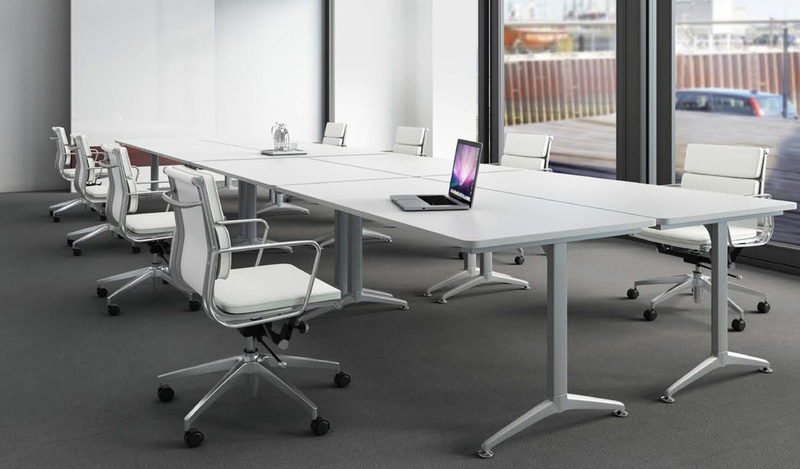 Boss’s Cabin make tables and chairs that are specifically designed for the classroom. Our beautiful, durable wood finishes ensure that your furniture will both stand out and hold up over time, regardless of the age your students. We also have more eccentric institutional furniture to help you create a new environment and vibe in the classroom. We have some of the most original and coolest looking classroom furniture pieces on the market. Our tables, chairs, podiums, etc. give you the ability to customize the perfect learning environment. Creating an unconventional atmosphere will surely involve students more and make them think outside of the box. Sometimes a change of scenery is all it takes to inspire your students to be passionate about learning. So what are you waiting for? Give your students what they deserve and re-decorate your classroom today! 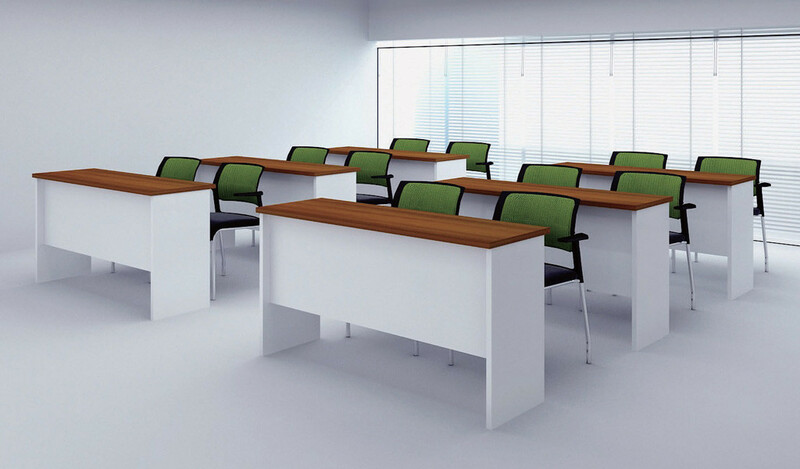 At Boss’s Cabin, we sell a wide range of classroom and office furniture online. For schools we have outstanding offers with instant credit and can also handle bulk orders. We deliver the day after you place your order or you may collect it yourself. Talk to our qualified staff, request a catalog or visit our website today.